This is a first look introduction to a new sleeping pad from Klymit called the “Static V Ultra Light“, a collaborative design between Klymit and Massdrop. 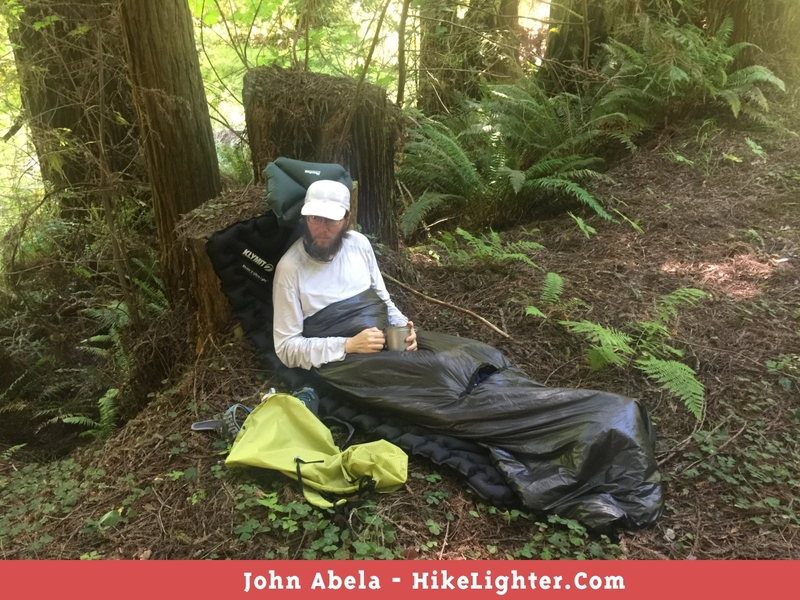 Many of my readers are probably familiar with the “Static V” sleeping pad, which has been around a couple of seasons and has gotten a good size loyal following. So what exactly is the “Ultra Light” version of the Static V? It is a collaboration between Klymit and Massdrop, that introduces a significantly lighter weight fabric, a 20d, instead of the fabric Klymit has pretty much always used on all of their sleeping pads, a super tough 75d fabric. For all intents and purposes, that is the main and only difference. 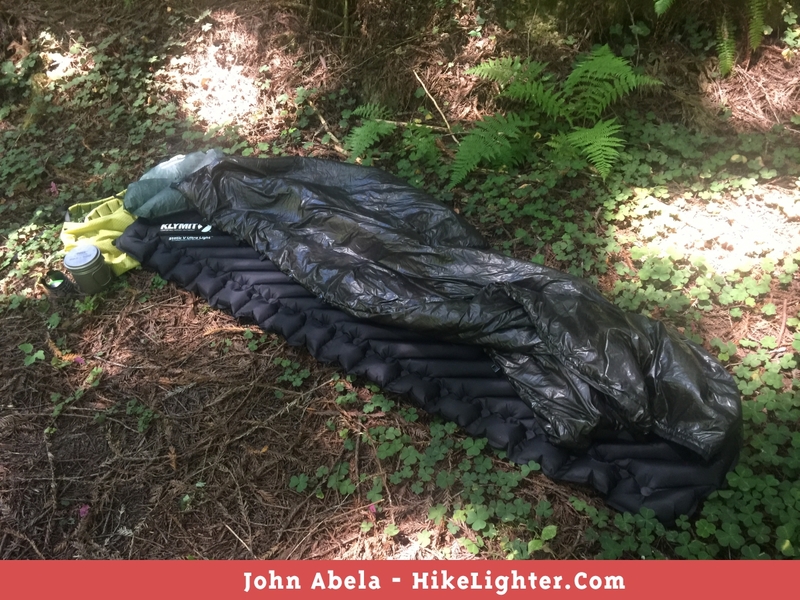 I have written a lot about Klymit products over the years, perhaps more than anybody else in the hiking industry, and over the years I have been saying that I would love to have Klymit make a version of their sleeping pads in lighter weight fabric. After all, some of us just do not need 75d fabric on our sleeping pads. Those of us who use ground sheets, put our sleeping pads inside of shelters, or inside of bivouac, already have enough ground protection that we do not need that heavy weight fabric for our pads. I am not sure how the folks at Massdrop was able to talk the folks at Klymit into making a version of the Static V in a lighter weight fabric, but regardless of how, it has made me happy. So let us take a look at the specs of this new sleeping pad. When it comes to sleeping pads, those five specs above are pretty much all that most people cares about. Having used over a dozen sleeping pads over the last few years, including almost every sleeping pad that Klymit makes (one that they make was designed based on my feedback to them) I have sort of gotten to a place where I can just lay down on a pad and know most of what I need to know about it. Do I bottom out when on it? Do I slide off it? Does it have a fairly small pack volume size? Is it close enough to something I already have that it is just not worth buying? To me, those are the five questions and answers I always try to resolve when picking/considering another new sleeping pad on the market. I wanted to take a moment and share my thoughts on those five topics when it comes to this new Massdrop x Klymit ‘Static V Ultra Light’ sleeping pad. This is a two part question. (a) do I bottom out when getting onto it? Yes, I sure do. 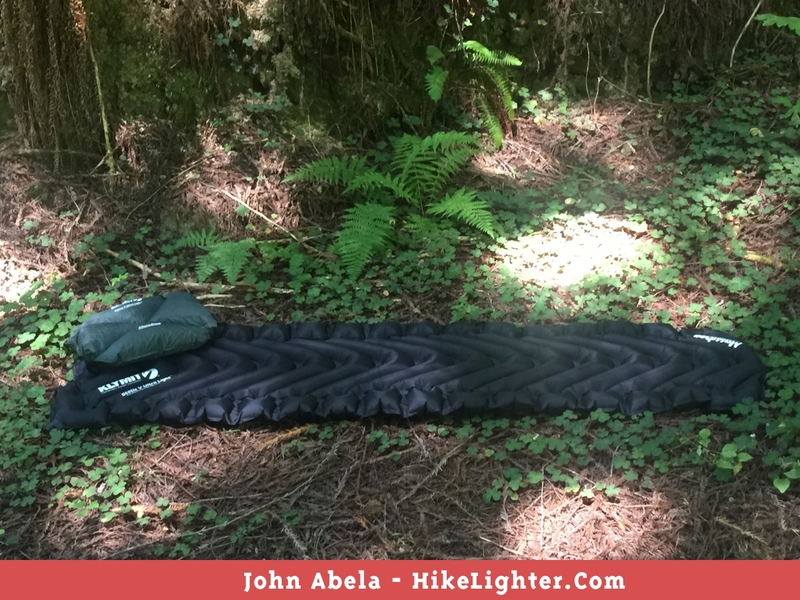 But the same can be said of every sleeping pad I have tried with the exception of the Klymit Static V Luxe and the Therma-a-Rest Evolite Pro. (b) do I bottom out when laying down on it? Not while back sleeping. If you are in that minority of people that are back sleepers, you should be good to go. If you are a side sleeper, you might bottom out a tiny bit on your hips if you happen to be on a bit of hard packed ground. Is it wide enough? For me, no. I really do need a 25″ sleeping pad, due to the way that I sleep. If you are one of those folks that can fit into a 20″ wide pad, I absolutely envy you. Sliding off this pad is absolutely not an issue. A few pads the last few years were so slippery that after just a few minutes of laying on them, I was well, almost no longer laying on them. This 20d fabric is not slippery. And, while not something that bothers me, but I know it does others, I did not find this sleeping pad to be noisy. The pack volume of the Static V Ultra Light was a rather surprise. It came in well below what I was expecting it to be. Lastly, regarding the issue of whether it stands out in any major way, I think if a person already owns something like the TaR NeoAir, there is very little reason to buy one of these. If you do not already own the NeoAir, which lets just face it, is the defacto #1 pad of long distance hikers, than the Massdrop x Klymit ‘Static V Ultra Light’ is something you should give serious consideration too! It is significantly less expensive, comparatively impressive on the scale, as comfortable as the NeoAir, requires about the same amount of effort to inflate, and did I mention it is significantly less expensive? The Massdrop x Klymit ‘Static V Ultra Light’ sleeping pad is an impressive pad for the price point of $50 bucks. 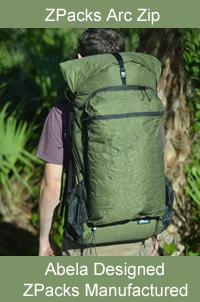 I think for those who are on the large/big size and are side sleepers, it might not be an ideal pad, but for those who are either back sleepers and/or on the slimmer/smaller size (be it weight or shoulder/hip width) the Massdrop x Klymit ‘Static V Ultra Light’ should be a very appealing new sleeping pad on the market. 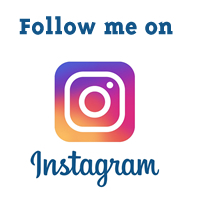 While I am now on the slimmer side (after years of weight loss) I still highly prefer a 25″ wide sleeping pad, and am absolutely looking forward to a time when Klymit is able to bring to market a slightly wider version with this significantly lighter weight 20d fabric. I know some of you are going to be wondering about modifying the Massdrop x Klymit ‘Static V Ultra Light’. As some of us have – myself included – with other Klymit (and even TaR) sleeping pads, the Massdrop x Klymit ‘Static V Ultra Light’ is manufactured like all of the other Klymit sleeping pads, that is, with a heat pressure machine. This means that you will easily be able to cut down the Massdrop x Klymit ‘Static V Ultra Light’ from the standard 72″ length to something in the shorter range, with the 48″ typically being the sweet spot. Just grab a razor blade or really sharp scissors, cut it to length, grab a cloth iron, and heat pressure seal the seam you cut. 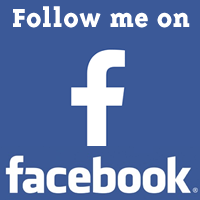 Check out this article that I put together on resizing this sleeping pad. Regarding inflation, it seems to take me between 14 and 16 breaths to fully inflate the pad. Around what it takes for a NeoAir. Like all these type of air pads, it is usually a good idea to inflate it before going to sleep, and letting it sit for 10 or 20 minutes, and then just before going to bed giving it an extra puff or two of air. This simple step can keep your pad from getting too soft while sleeping. Using the Massdrop x Klymit ‘Static V Ultra Light’ has a back rest before calling it a day. Sleeping Pad, Pillow, & Quilt — Bed time! 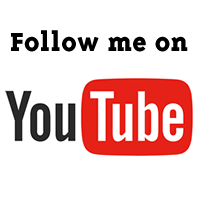 Here is a short video I did on the sleeping pad. 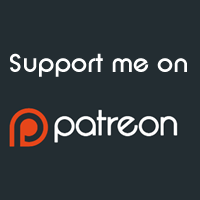 I wrote another article on how to resize the sleeping pad, along with a couple of videos. This is a very easy process. Here is a video by triple crowner Joe Brewer (youtube / website) on the insulated version of this sleeping pad – and he makes a very good case for going with the insulated over non-insulated. It will be/is available to buy on this Massdrop page. Disclaimer: Massdrop sent me the Massdrop x Klymit ‘Static V Ultra Light’ and Pillow for testing and review, before they have been brought to market. I am around 5″9″ and 158 lbs. I too like a 25″ wide pad. I suffered a 20″ wide pad for four or five years. Then I got a 25″ pad and I am so much happier. I sleep better for sure. I was wondering why you didn’t mention that the pad has a low R value of just 1.3. My said 20″ wide pad was just 1.0 and it left me wanting more than once in July. So, I now use a 3 or 3.5 R value pad and it sure seems to help. So, what bag are you using with this pad and what kind of temps are you comfortable with it in? Great write up as usual. I did include the r-value, it is the last line in the “Specs” section. I tend to think that r-values for summer pads are totally irrelevant. Come winter season, or even shoulder season, sure, but not in summer. Just me. I have been using the MLD FKT Quilt with this pad. Average night temps of F48° through F54° here in the Redwoods, pretty much all summer long. Hey Robin, good to hear from ya! Agreed, little to no reason for anybody to spend money on a second/third sleeping pad, unless they just really hate their primary one. Buying a second/third in order to modify them (typically, cut them shorter) yeah, but that seems to be about the only reason these days. 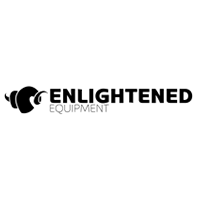 The price point and weight of a shortened Static V Ultra Light, or for the person buying their first pad… both of those is where I see this pad coming into the scope of buying one of these. Or, I suppose, somebody with a crazy heavy sleeping pad looking for a lighter one. But as you said, and as I said within the article, buying one of these when you already got a NeoAir, nah. Unless you want to just to play around with modifying pads to different lengths – hell of a lot less money to buy one of these to experiment on than buying two NeoAirs, one to experiment on and the second for trail use. “I think if a person already owns something like the TaR NeoAir, there is very little reason to buy one of these.” This answers my question. Thank You. Sure, why spend money on duplicate gear. Same could be said going the other way too. My comment was not meant as a judgement against the Static V Ultra Light, but rather a comment based on spending money unnecessarily. Oh John, another great write up! Thanks! But, I do want to hike in Europe in summer – beginning of autumn, Trails like WHR or even in Norway. Do you think these pads deliver good value? Are they appropriate for hiking trips like those mentioned? I know I can always accompany them with some thin foam pads. There is also a durability aspect, I’m sure you aware of, however I hate to bring a foam + inflatable. Woof. What would you suggest to do? 4 Neo Airs is too much for me (in cost of course ). Hey Greg, if economics is the key, the $50 price tag is going to be hard to beat. Therm-a-Rest makes a couple of pads right at the $50 mark as well, might be a bit heavier but also probably a bit more comfortable. Always trade offs in the world of outdoor gear, eh. Price, Weight, Comfort, Warmth. 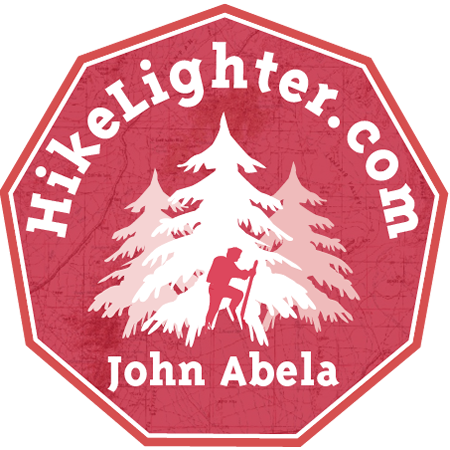 Those are always the four defining aspects of hiking gear. I think if I were going to be going on an epic adventure I would want to be going with the best gear I could take with me. 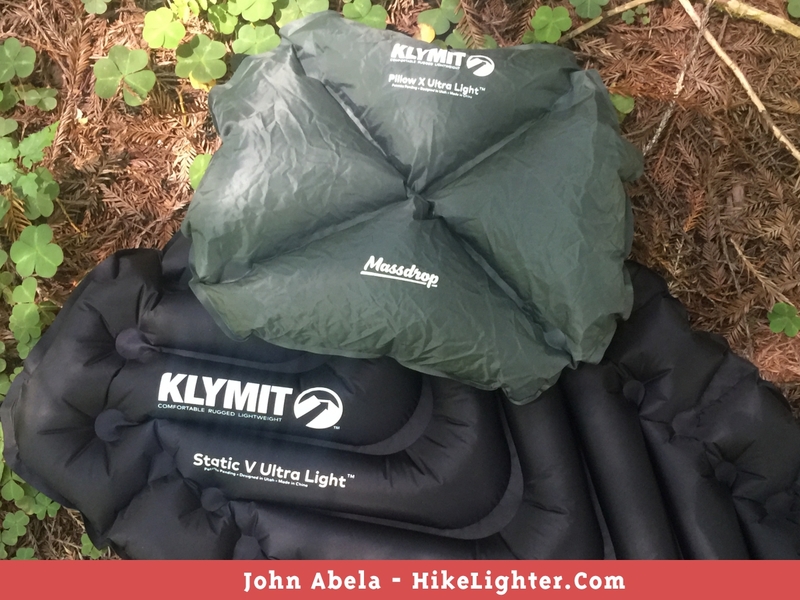 These Klymit pads are a great economical and mid-comfort pad, but as I think I mentioned in my article, when compared to the XLite, they are two different classes of sleeping pads. Klymit is getting closer by going with this lighter weight fabric, but they are not at the XLite status at this point. Thank you for your insight. I have cherry-picked my hiking gear. My current gear list is a set of diamonds :) But I cannot make the same for such a big family. I have learnt about these pads and I know the tread offs. Looks like I’m going to get 4 insulated pads. I do love my NeoAir Xlite too. It has real baffles, not glued-through pattern like klymit, but it is 3 times more expensive. I hope with an insulated version I’ll get enough comfort and warmth for 3 seasons for my family. As to weight, a half a kilo tag is not too much considering it’s 4.4 R value. Only if there is some killing point I’ll change my mind. Thanks! Oh, maybe an electrical pump is a good addition if you need to inflate 5-6 pads with your mouth.. Did I say pump? Am I mad? I thought I’m an UL-er. Cool, thanks for letting me/us know about that. I sorta have given up trying out new sleeping pads. Got too expensive and too rough on the old body. Went back to my TaR NeoAir XLite Large. Although that Big Agnus AXL Air has certainly caught my eye a few times.